Explore life down on the farm! From animals to fresh produce and more -- it's worth exploring the roots of America with the people who still dig deep, sow and reap. 1818 Farms is nestled in the historic township of Mooresville Alabama in southern Limestone County. The McCrary family want to keep the traditions of farming alive and began the farm with grand dreams. Part of their hard work involves keeping the legacy of Babydoll Sheep alive by breeding them and sending them to new flocks to bolster the breed. Today, 1818 Farms has blossomed into an event venue hosting a variety of workshops, Farm to Tables, roving floral trucks and even birthday parties for the wee ones. Every member of the farm gets involved in these ventures -- the Babydoll Sheep, Chickens, Cats, and more are part of the reason to visit. Be sure to watch our event calendar for upcoming events at 1818 Farms. Another burgeoning business to come from the farm is the growing and world renowned collection of home and personal items - like tea towels, lotions, and other products. You'll find these treasures on their website as well as spas and Home and Garden Magazine Stores popping up around the world. Tours of 1818 Farms are by scheduled appointment or hosted event. Learn more about guided tours here. Step inside Belle Chevre's Tasting Room for a delightful meal in the heart of downtown Elkmont, Alabama. 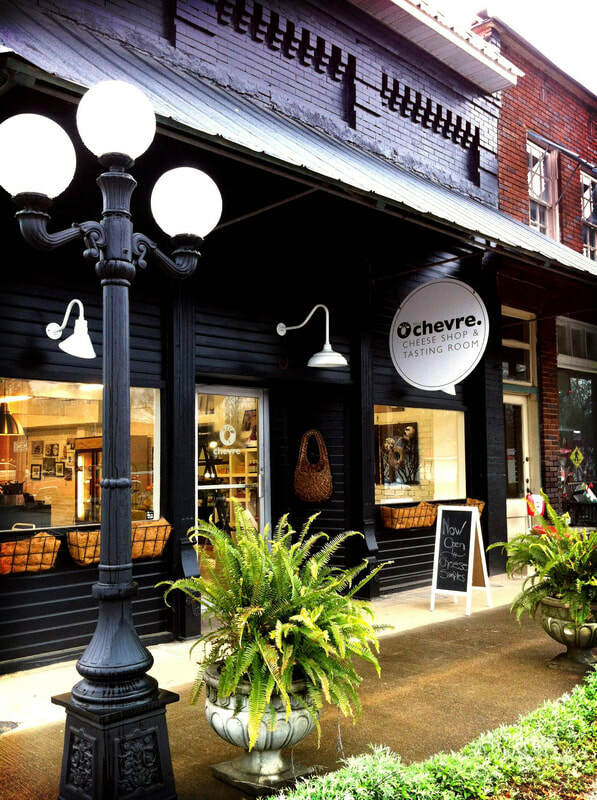 A carefully curated menu awaits -- as well as a gift shop to send the gift of Chevre. Curious how the world-renowned chevre is made? Book a tour and step behind the scenes and learn about the process behind the cheese. Step outside and meet some of the members of the team too -- the goats love to see you too. Visit the Cheese Shop & Tasting Room, where you'll find a little café in downtown Elkmont, Alabama. Tour the creamery to get a behind the scenes look at how the award-winning chevre is crafted. Call the creamery at 256-732-4801 to schedule your tour. 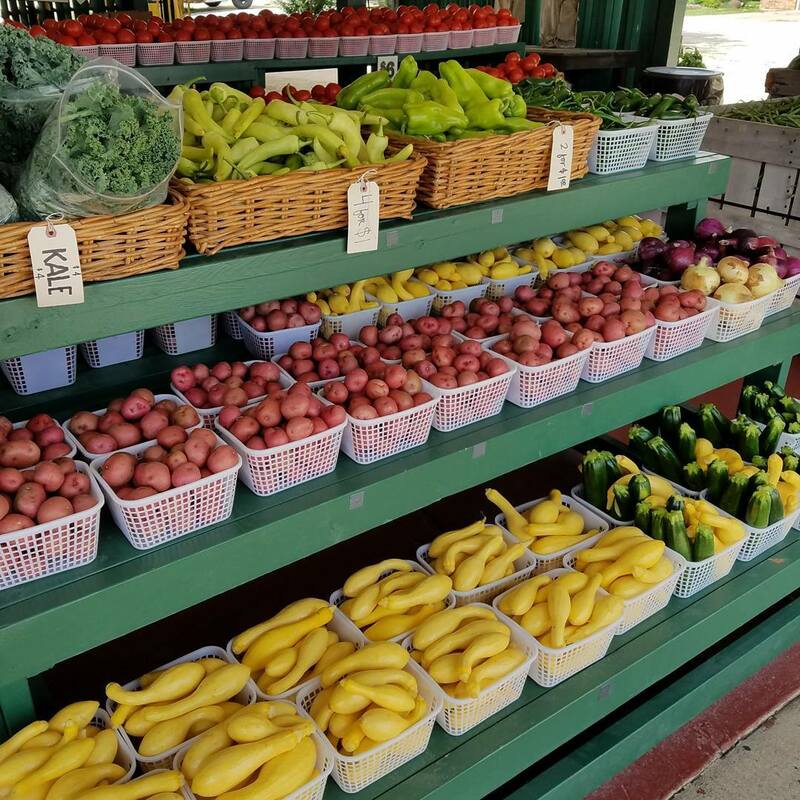 Isom's Orchard and Roadside Stand is open May through August offering a variety of fresh fruits and vegetables as well as specialty products like jams, jellies, preserves and Apple Cider Slushies in the fall. People come from miles around to shop this family-owned business - taking away a bit of seasonal freshness and pride they supported a local farmer. Open daily during the season, 8:00AM-5:00PM - it's a great place to take a break, stretch your legs, and explore the offerings. 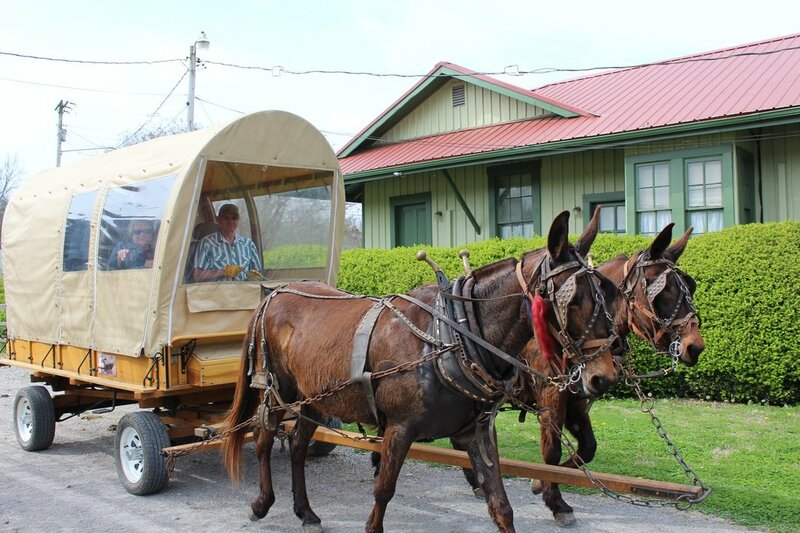 Humble Heart Farm is nestled outside of Elkmont Alabama in the midst of green pasture and tranquility. Family-owned and operated, Humble Heart Farms' cheese is the best of the Tennessee Valley - sun, rain, wind and grasses. Their cheese is found throughout the South in grocery stores and restaurant menus. 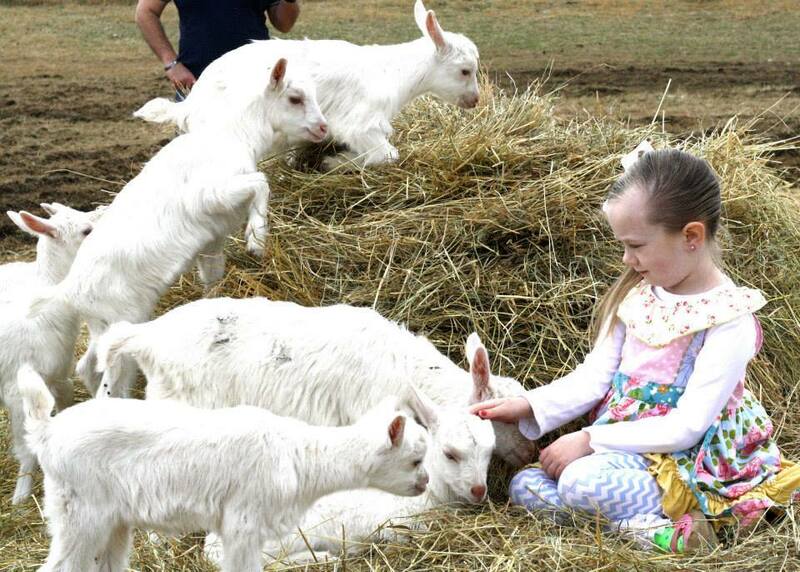 One of the unique opportunities to visit Humble Heart Farms happens when they host Family Fun Days. These events feature farm tours, animal pettings, cheese sampling and more for the family to enjoy. Be sure to watch our event calendar for these events! 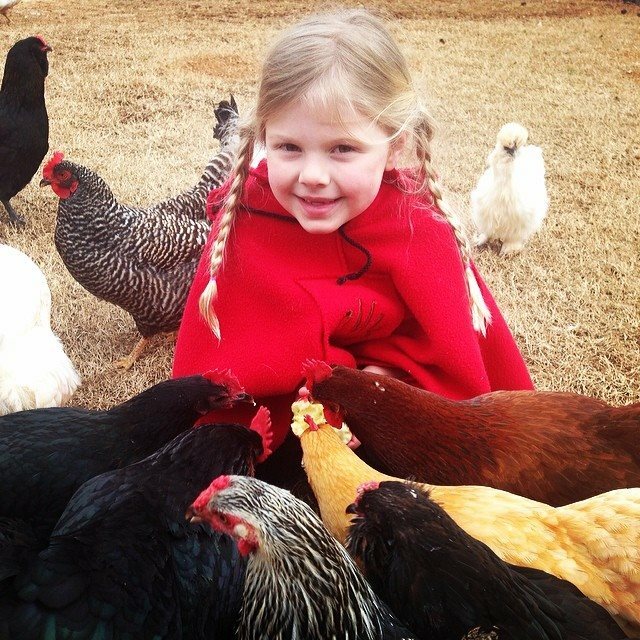 Looking to tour the farm with the family, school, or group? Book by-appointment-only tours with Humble Heart Farms. Cost is $10.00 per adult and $5.00 per child and you can request special themes of 'From Grass to Table'; 'Biology at the Dairy'; 'Chemistry of Cheese Making' or 'A Shepherd's Place'. Learn more about Farm Tours here. G & N Berry Farm is a family-owned and operated u-pick in eastern Limestone County. 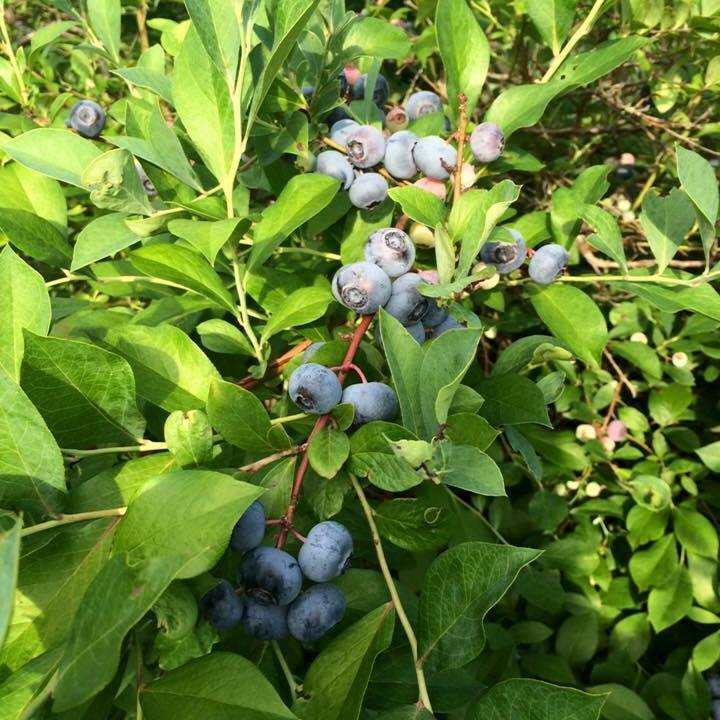 The 2-acres of bushes are lush with blueberries - one of the easiest to pick berries around. Make a day with friends or family and pick a bucket of fresh blueberries. During the season, you will need to make plans for Monday through Friday by scheduling an appointment by calling (256) 682-6257. The weekends are a grand time to visit with Saturday hours being 7:00AM to 3:00PM and Sunday hours being from 1:00 to 5:00PM.